Special Note: PGZ18 lamps are for enclosed fixtures only and have T-9 glass. 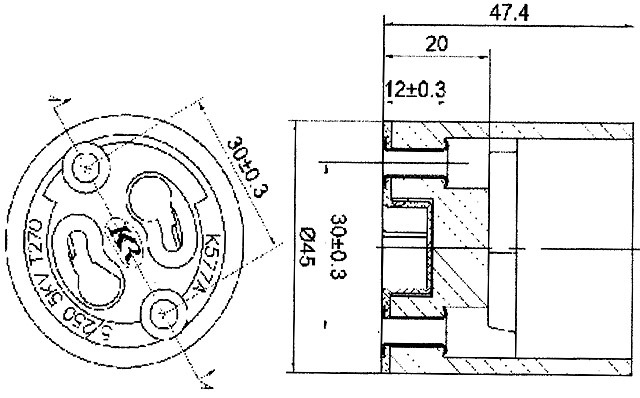 PGZX18 lamps can be used for open or enclosed fixtures and have T-12 glass. In testing both the PGZ18 and PGZX18 lamps fit in the K577A socket. 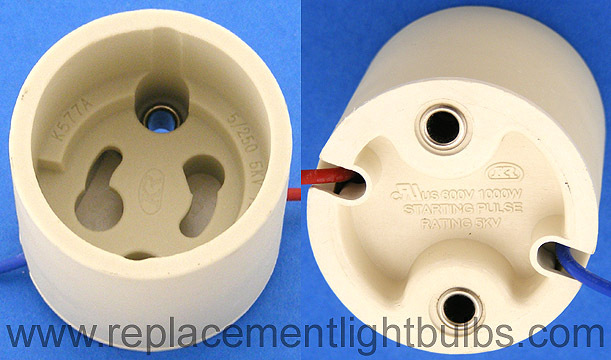 The K577A socket is designed for PGZ18 lamps and if you are using PGZX18 lamps it might be best to test a socket before buying in quantity, there may be an exception we have yet to discover.